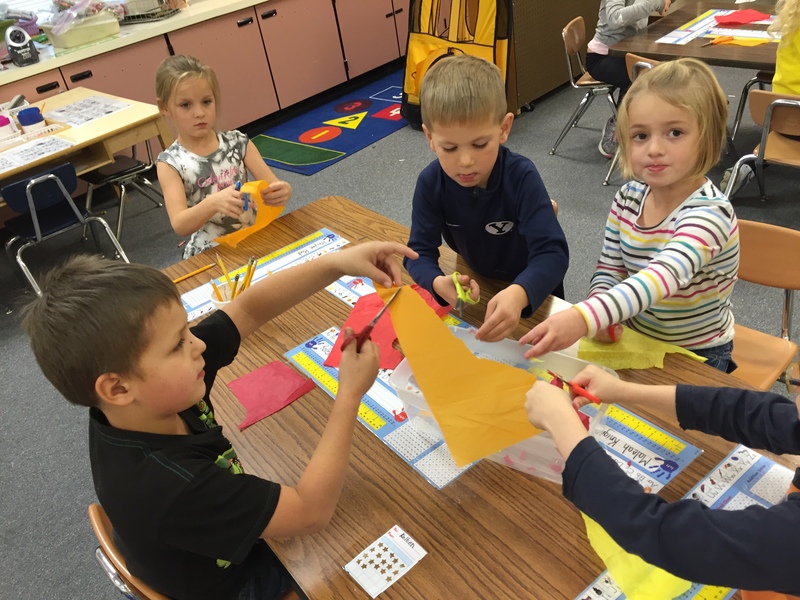 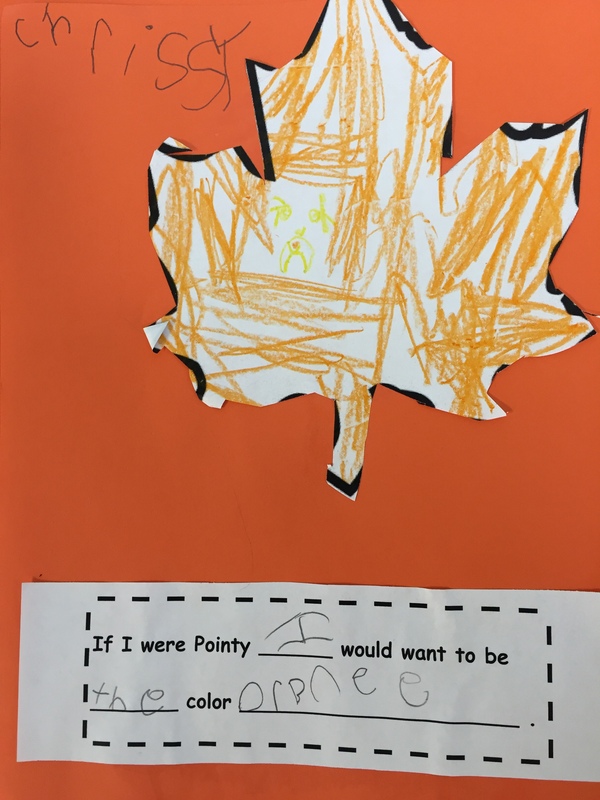 The Kindergarten All-Stars are having fun with our fall theme. 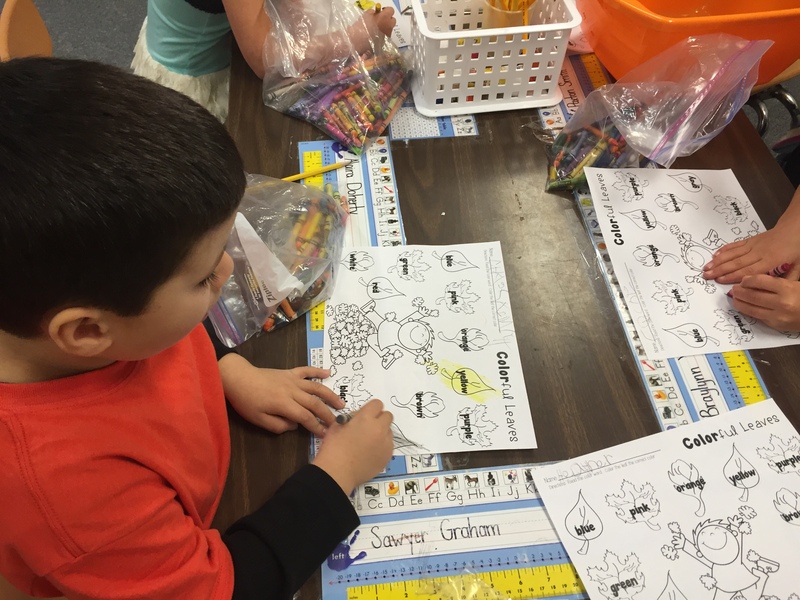 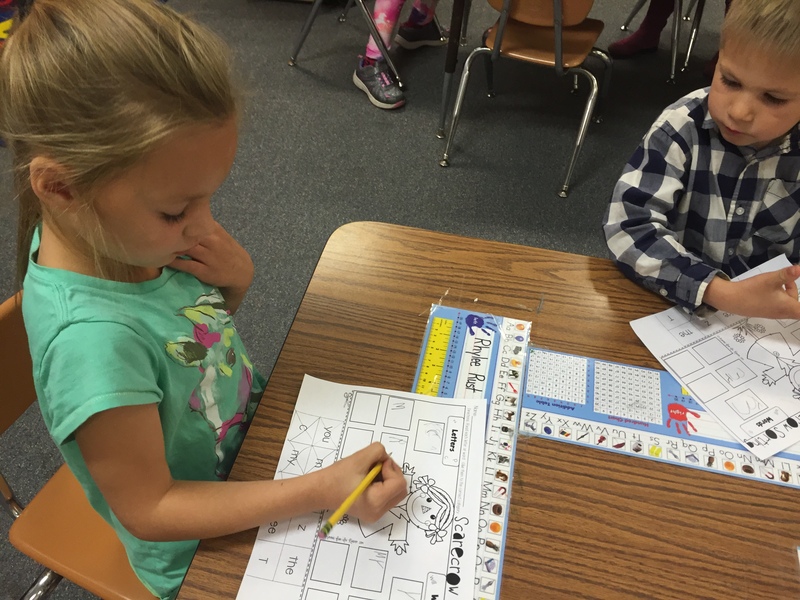 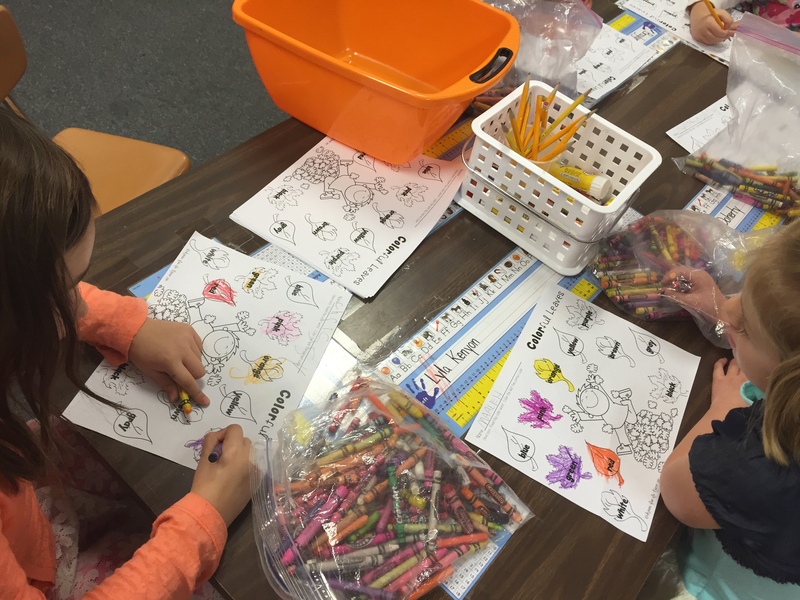 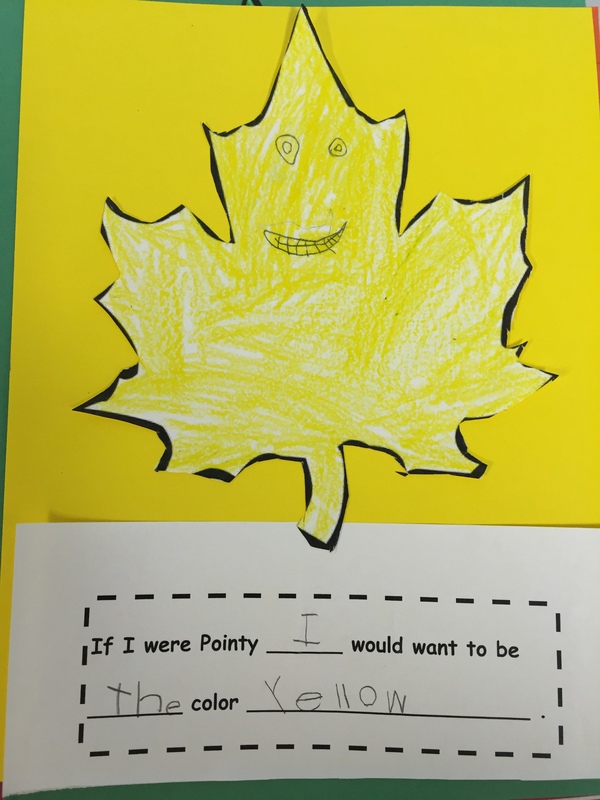 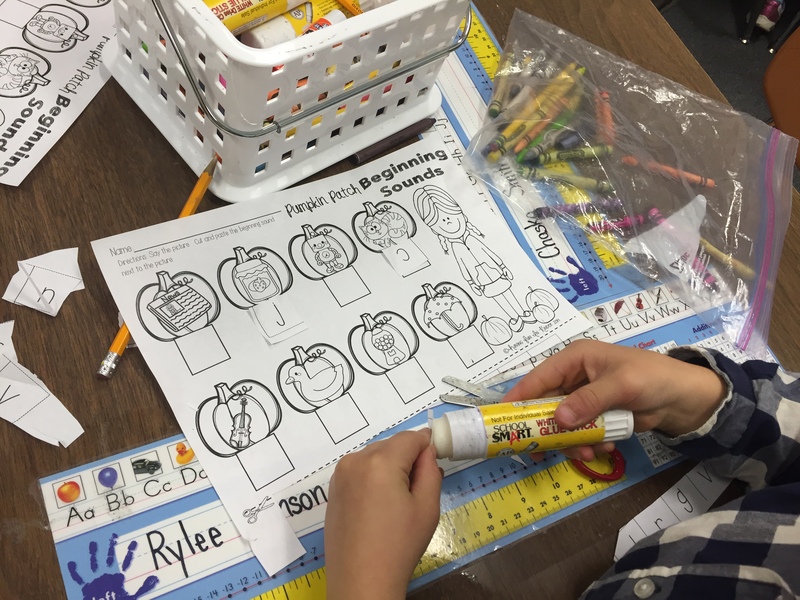 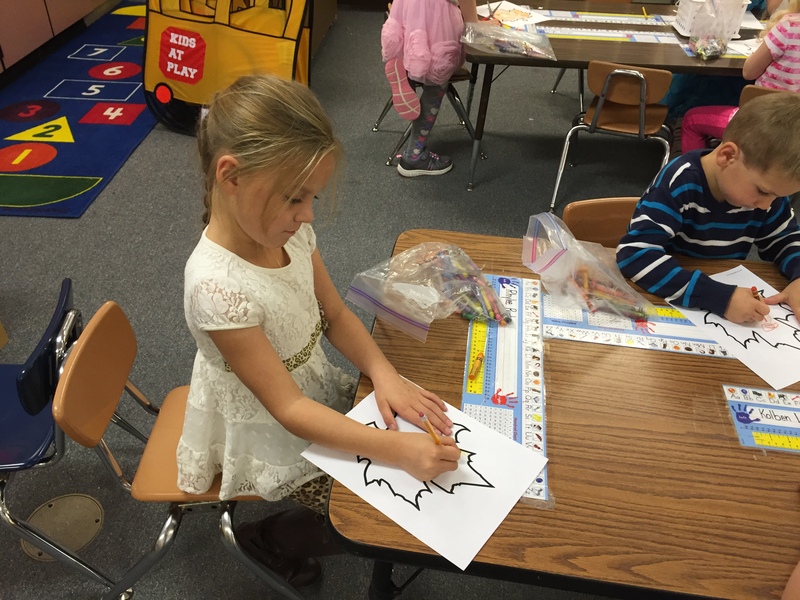 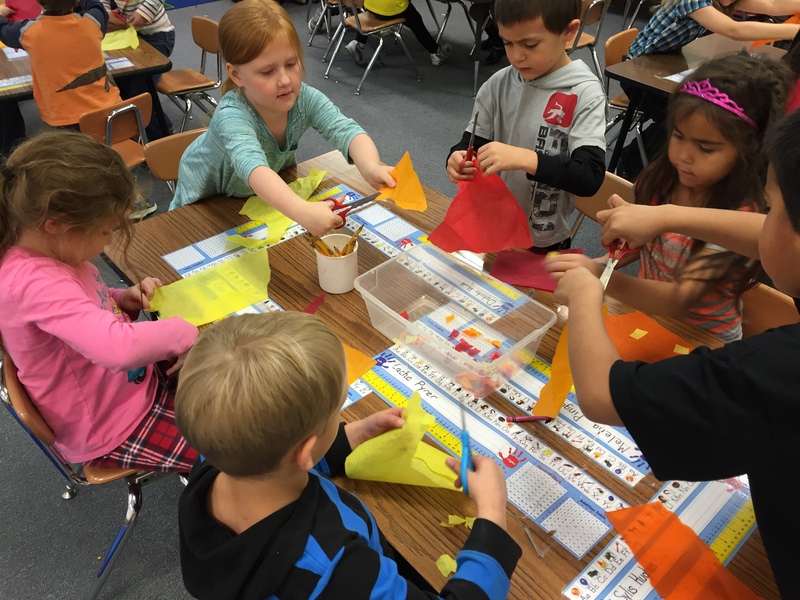 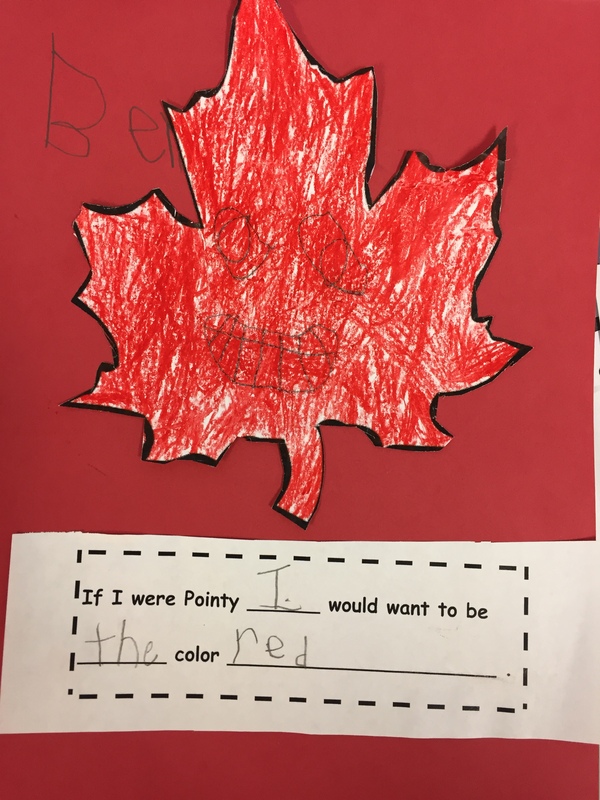 To support the skills we’ve been learning in class, we’ve been enjoying fall related literacy centers. 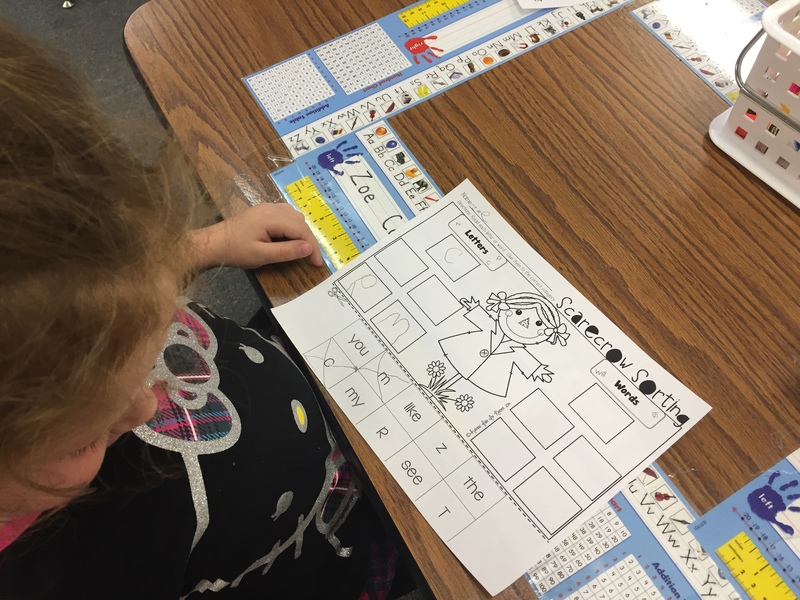 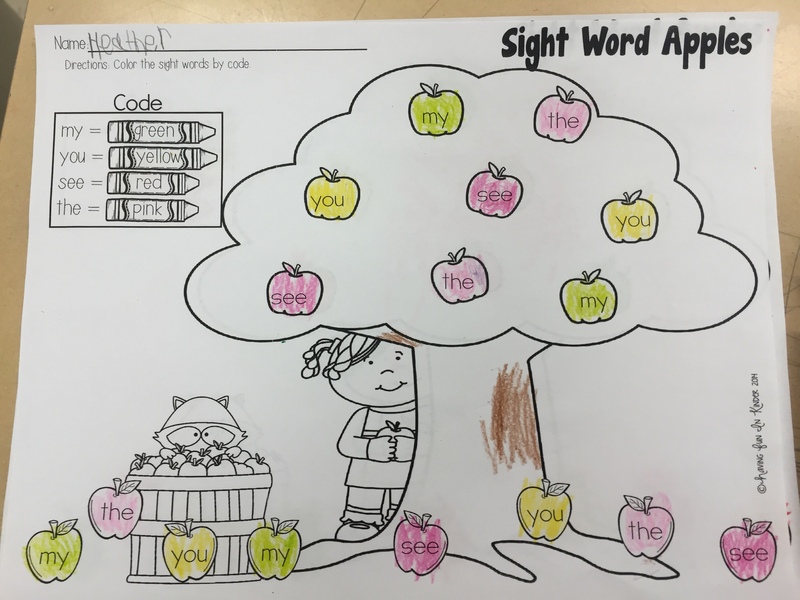 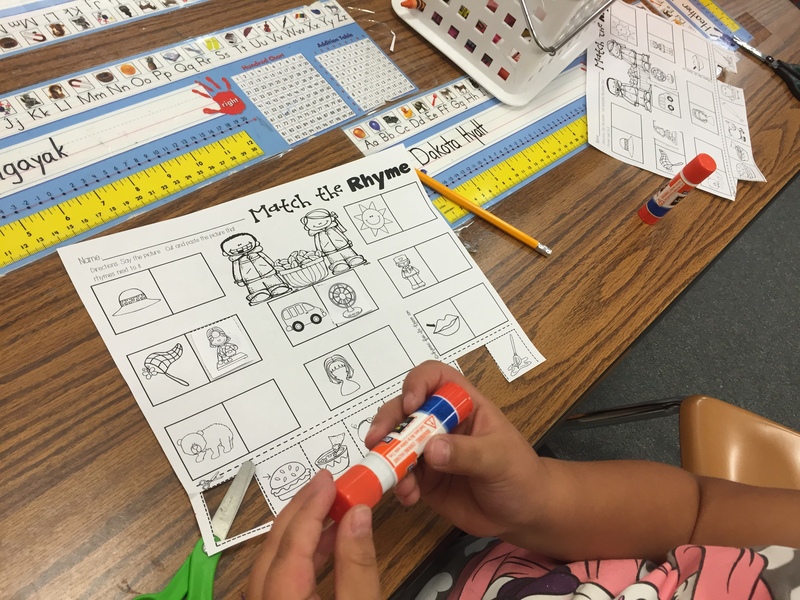 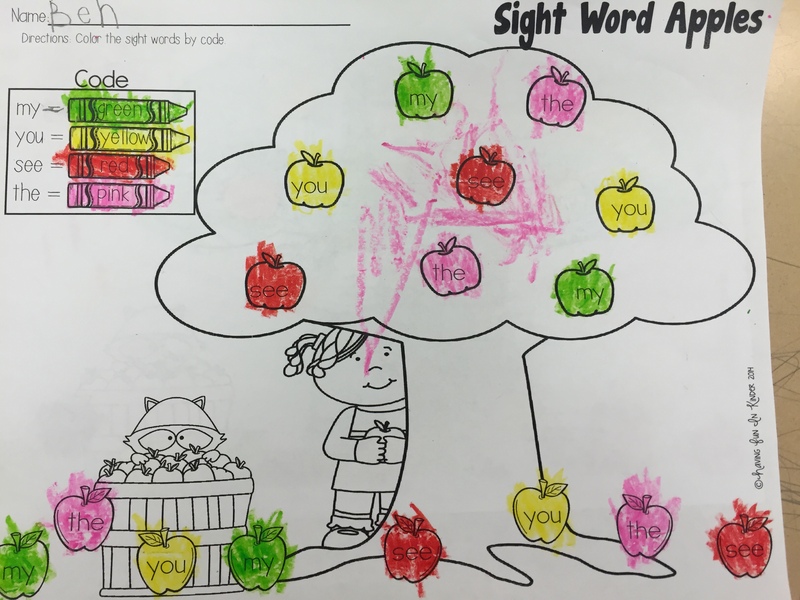 We’ve been working on rhyming words, initial sounds, color words / sight words, and differentiating between letters and words. 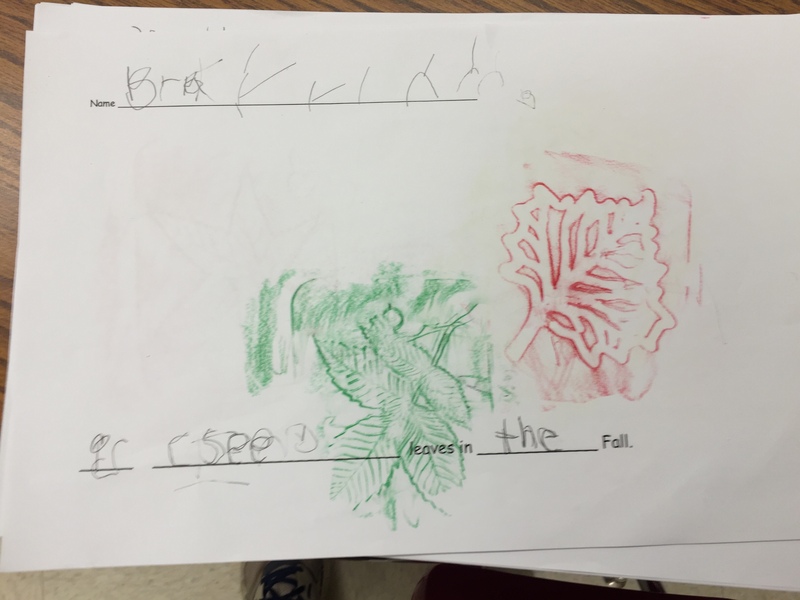 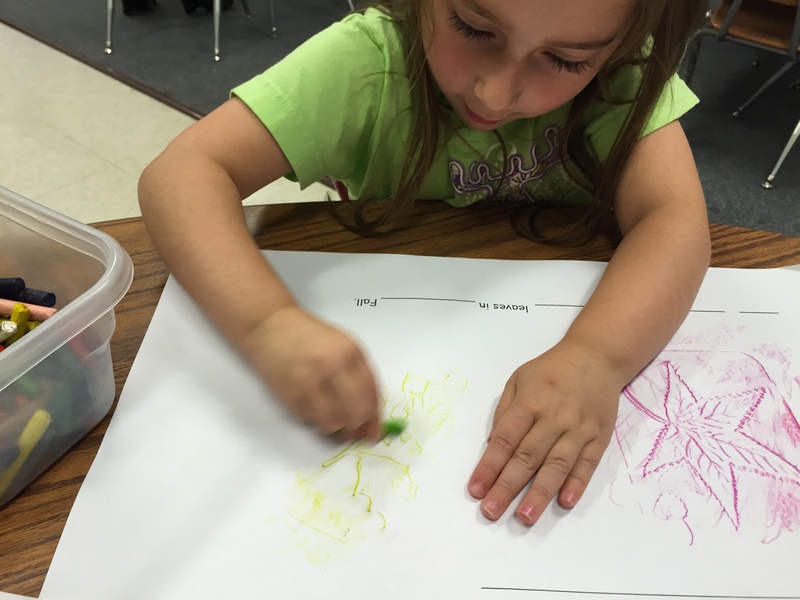 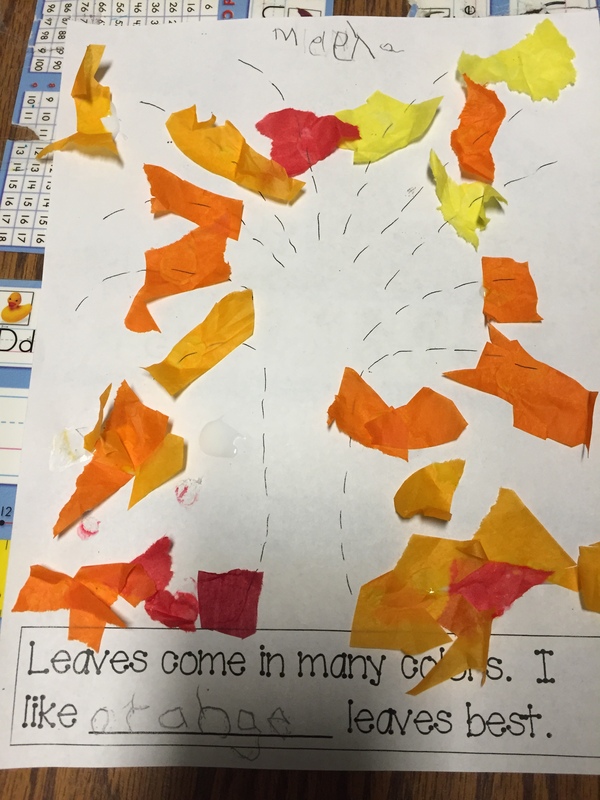 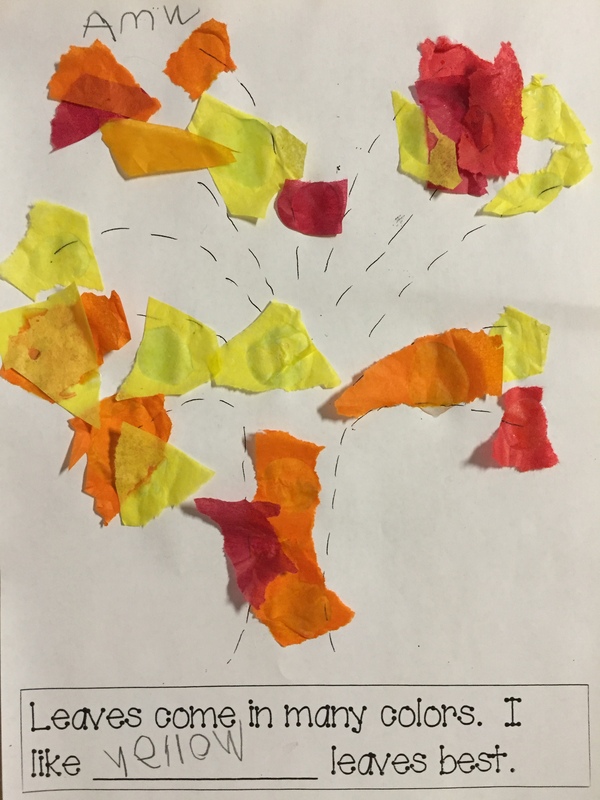 We also read the story “The Falling Leaves” and enjoyed making leaf rubbings with completting a sentence starter with sight words we’ve neen working on so far in the past few weeks. 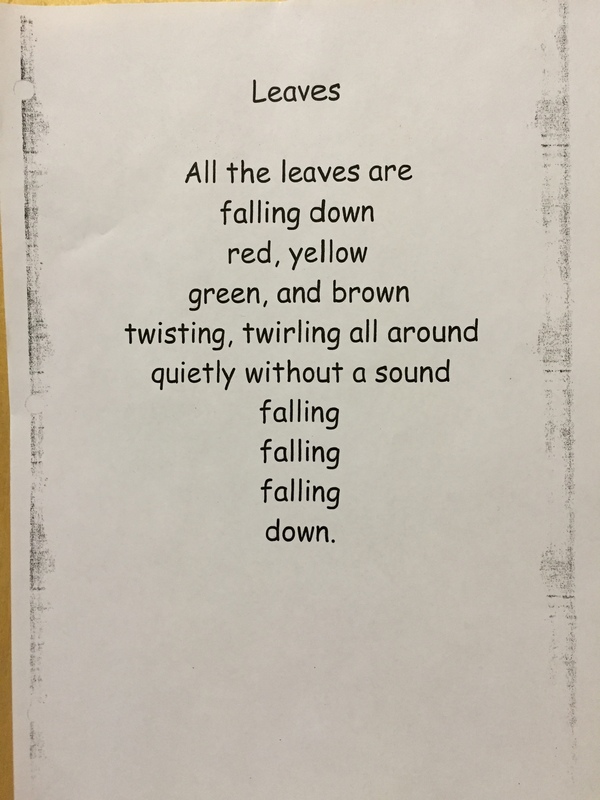 We learned a new song called “Autumn Leaves” by the learning station. 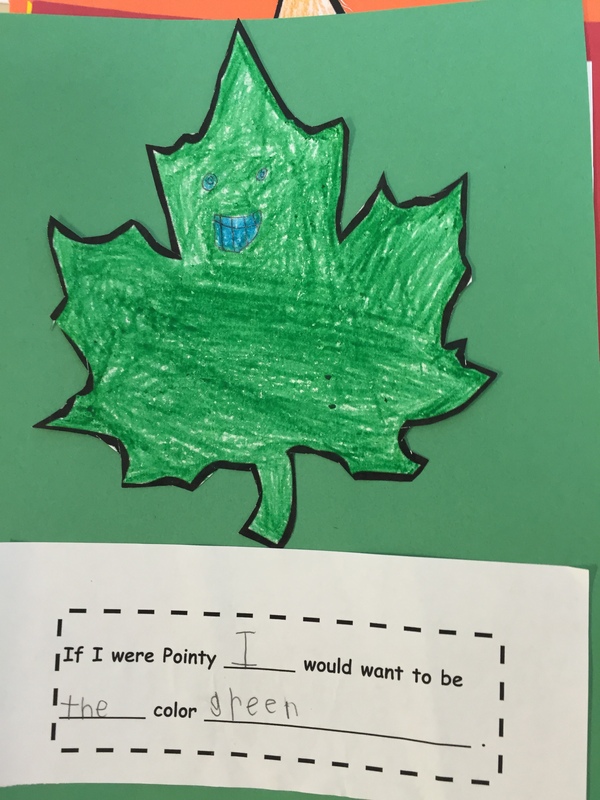 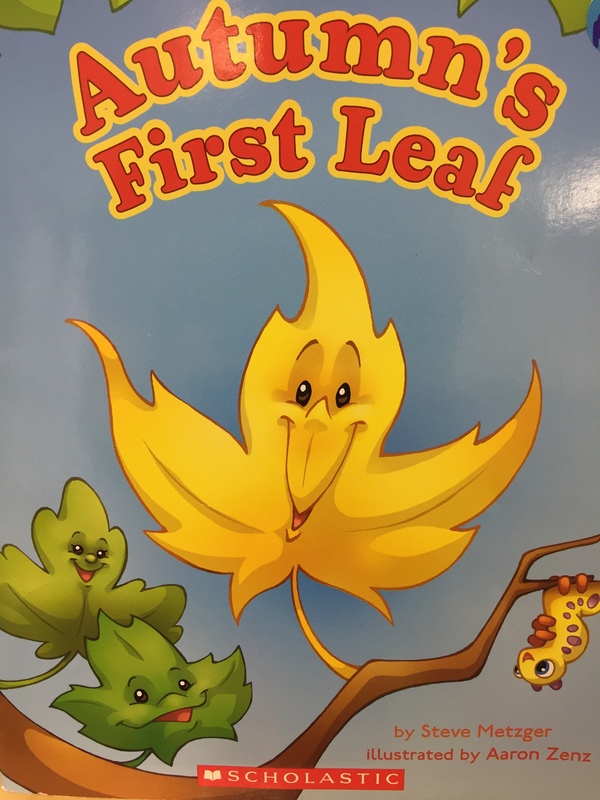 We also read the story “Autumn’s First Leaf” and talked about our favorite fall colors and practiced completing sentences with our sight words. 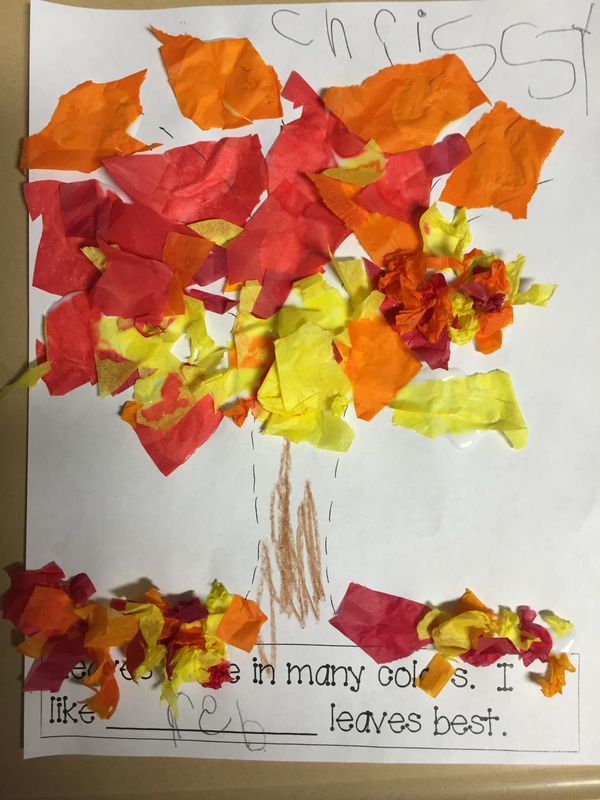 We also added a new poem into our poetry journals and made tissue paper fall trees. 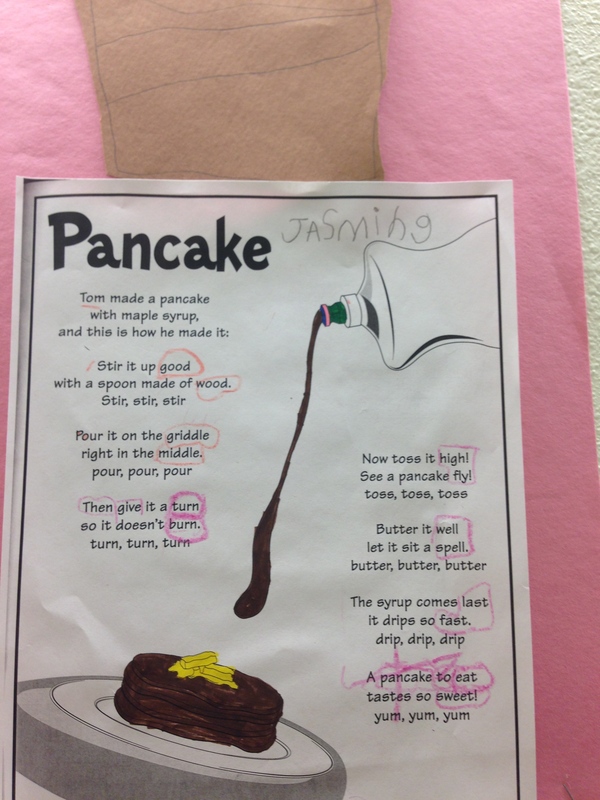 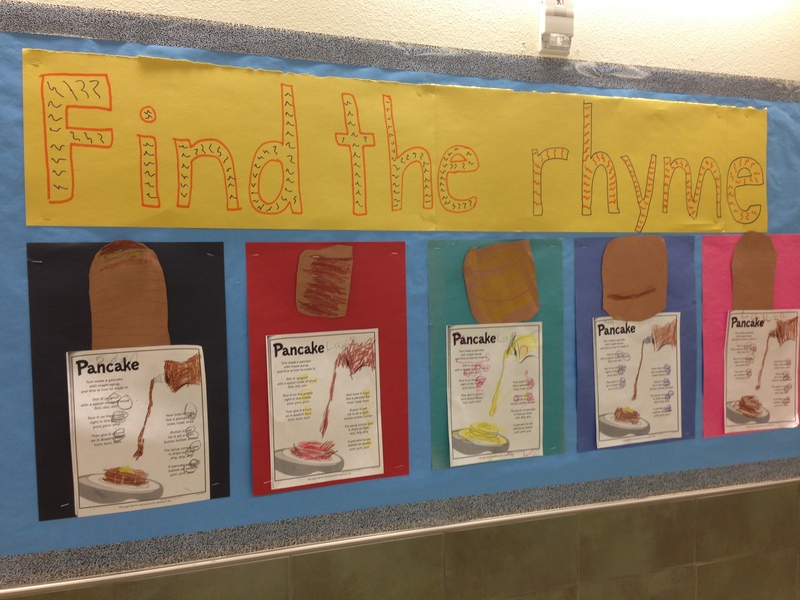 To celebrate the letter P, and to start off our food and nutrition theme; we read our new poem called Pancakes. 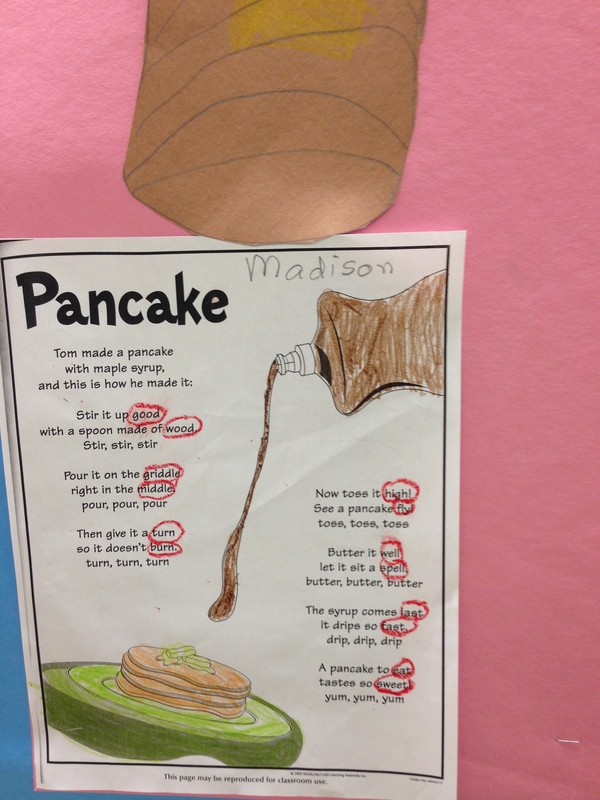 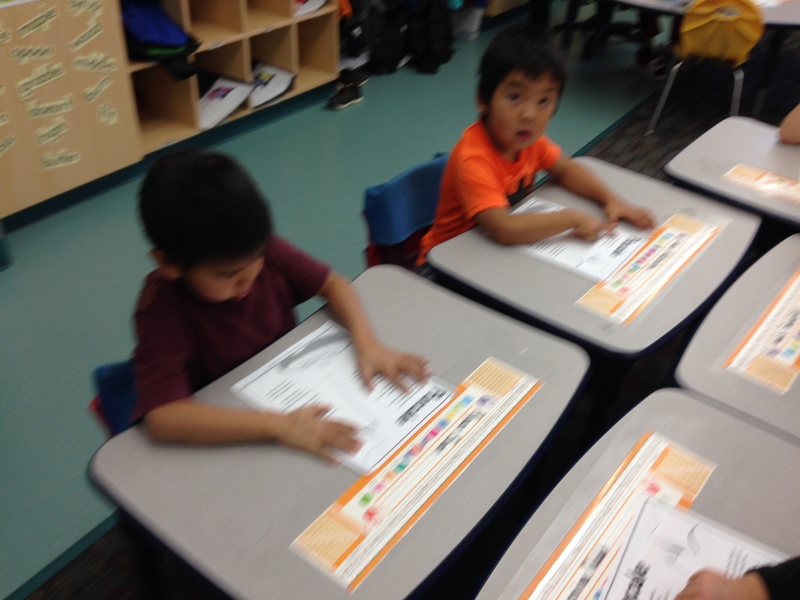 Students practiced reading the poem by using their finger for tracking. 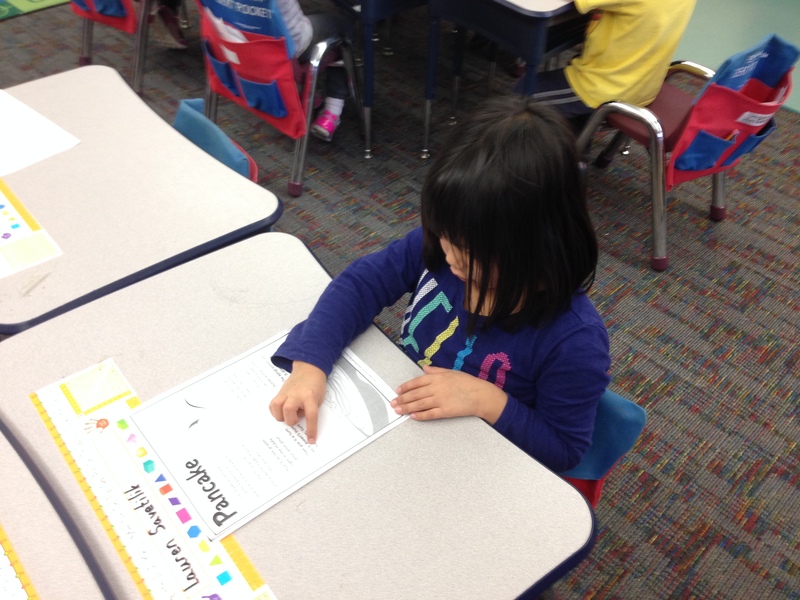 Throughout the week well continue to learn the poem and practice our fluency. 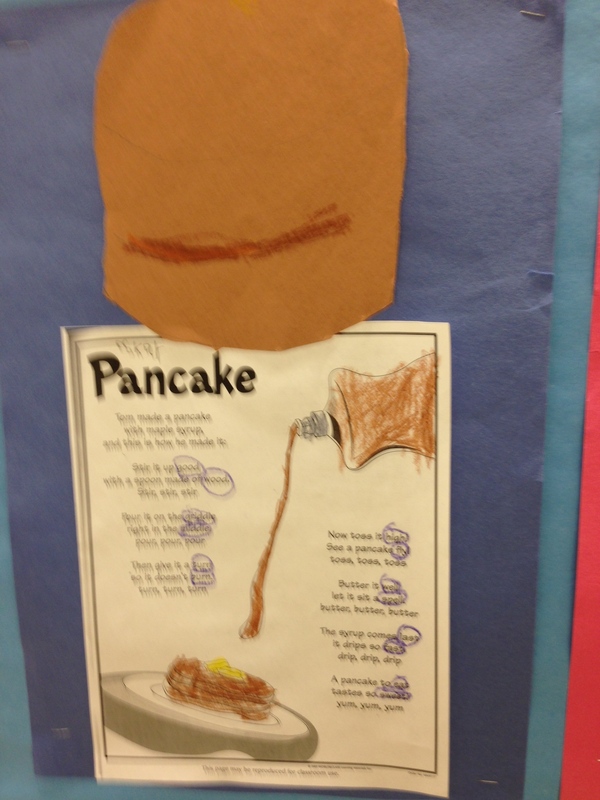 Then as a class we looked for rhyming words in the poem and created our own stack of pancakes.